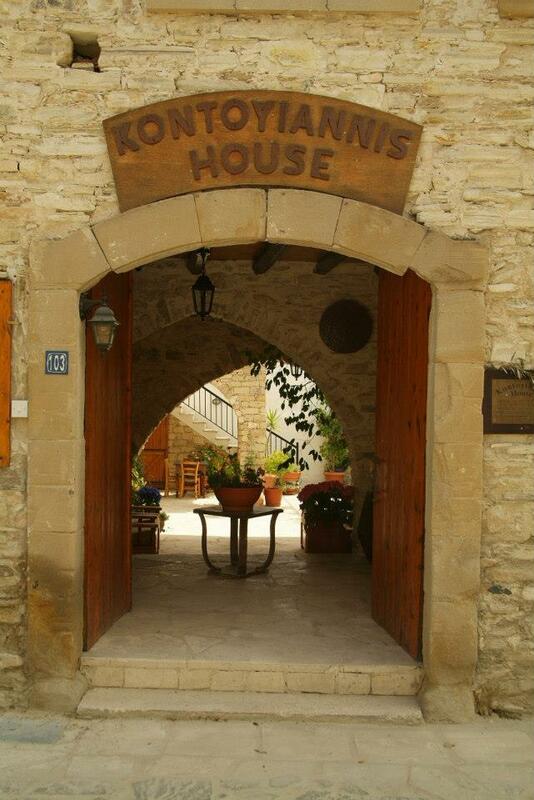 Inherited by his parents Christofi and Lambou, Yiannis Kontoyiannis later passed the house down to his youngest daughter Polixeni – my grandmother. 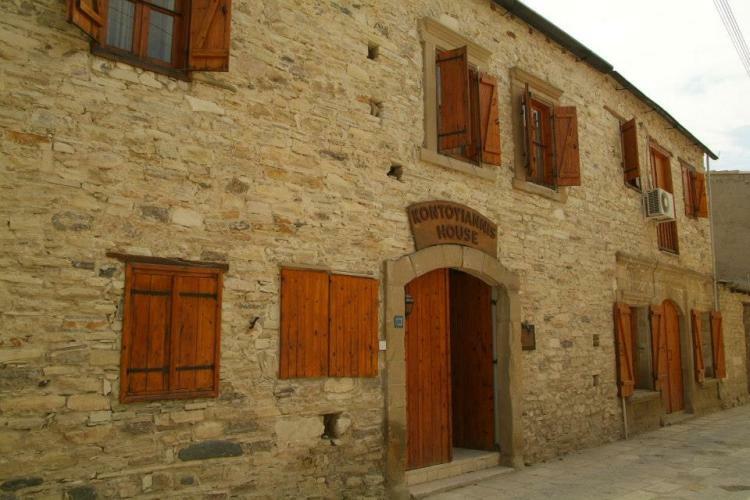 In the period between 1956-1986 the house was uninhabited. 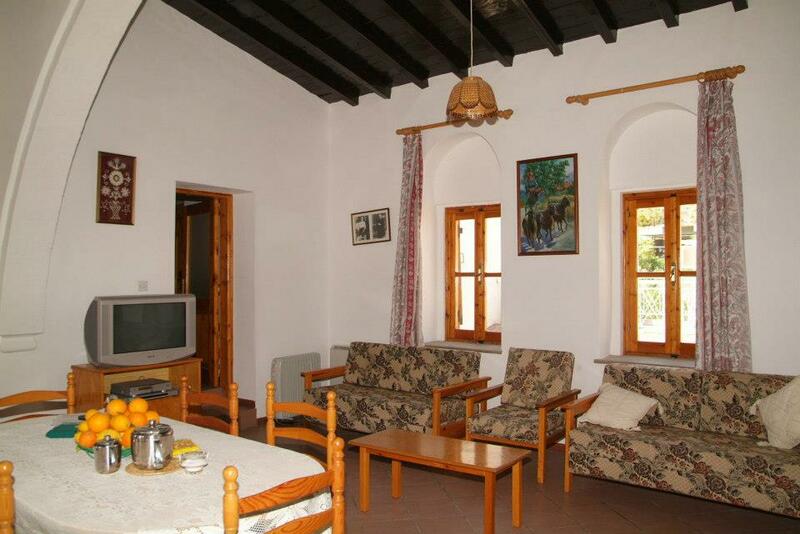 In 1993 it underwent a two year renovation, taking great care to keep its character and true representation of a traditional Cyprus village house. 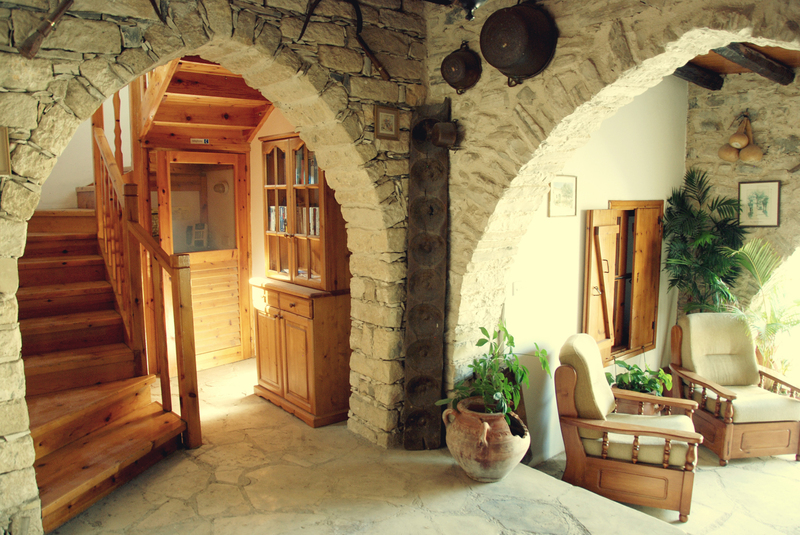 This was done with guidance from the Cyprus Tourism Organisation.